Click on this link to view my 2013 resume. 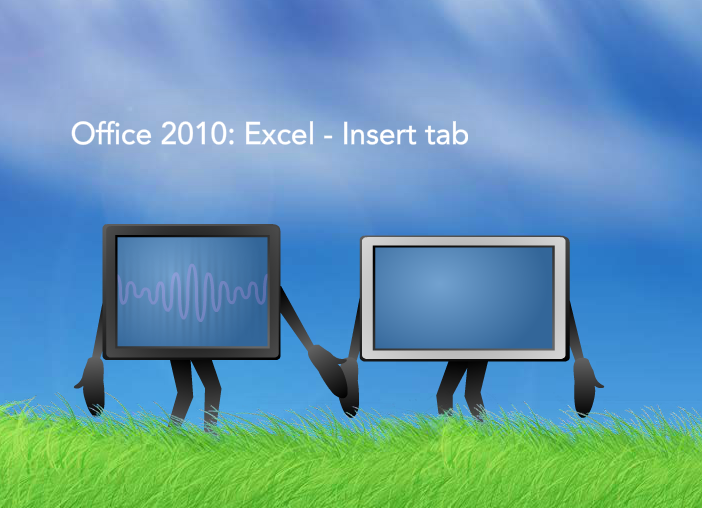 Click this link to view a work sample of an Office 2010 movie that was made with Curtis Settino at Canoofle.com. I was a contractor at Kaiser Permanente and Curtis is also.